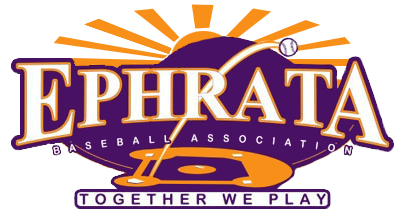 The Ephrata Baseball Association is committed to cultivating adult volunteer managers, coaches, and instructors. We are committed to teaching consistent, effective instructional practices that are safe, fundamentally-based, and skill-appropriate for the overall instructional well-being of its participants. Equipment - The EBA will provide you league rule book, balls, bats, helmets, catcher's gear, score book/forms, tee's (if applicable). If you need anything, please contact the Uniform & Equipment Coordinator listed here. Tournaments - there are many tournaments around the area for ages 8 and up. For Little League, click here. for LCYBL, click here. Please discuss any questions with your director or board member. Equipment Return - at the end of each season, you'll receive an email asking for all equipment to be returned. Feedback - Please provide feedback to your league director, president, EBA President, or any EBA Board member. To help us continually improve, the EBA will be sending out a post-season parent questionaire about the fields, coaching, and all around experience. 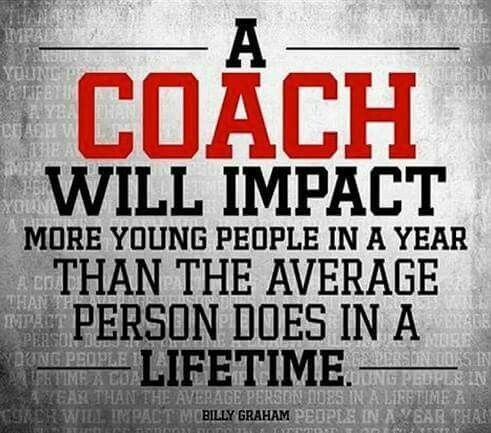 Ask your director for feedback about your team. "I never thought it would end like THIS"